Chang Ke Chi is the leading master of the Southern Shaolin Five Animals Style in the Republic of China (Taiwan), he taught the southern Shaolin five animals style to Chen Shuei Tsai when Chen was a youth and heavily influenced Chen’s later training and teaching. The Five Animals Hung Ga was brought to Taiwan from Guangdong province around 1946 by Chang’s teacher Lin Jia Kun. Lin was a soldier in the Nationalist Army and came to Taiwan with the retreating army as the communists overtook mainland China. 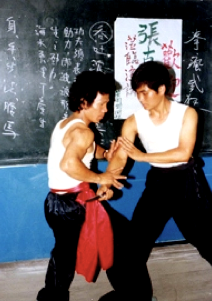 While in Taiwan Lin Jia Kun taught Chang Ke Chi who went on to become the predominant teacher of the Five Animals Hung Fist. 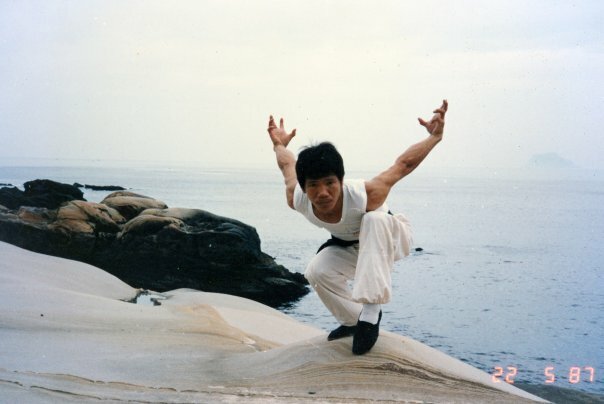 Chang worked both as a teacher and in the martial arts film industry in Taiwan and throughout Asia beginning in the 1960’s. Due to the large number of practitioners and growth of the style in Taiwan Lin Jia Kun’s Five Animals style is also known as Taiwanese Hung Ga although it originated in Guangdong and Fujian provinces on the mainland during the Qing dynasty. 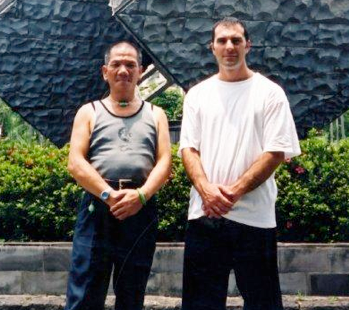 Chang Ke Chi lives in Taichung, Taiwan and is the leader of the Shaolin Hung Boxing Association, ROC. Chang’s students include many of Taiwan’s top masters, coaches and teachers including: Chen Suei Tsai, Lin Chien Hong and Chen Ching Ho. 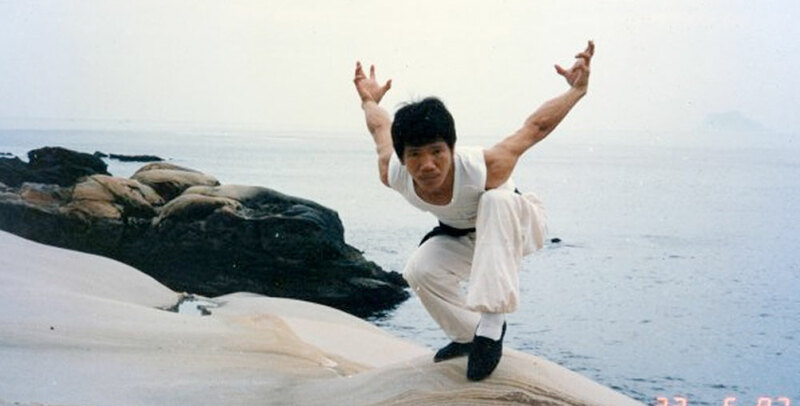 Chang Ke Chi is especially known for his skill in the Drunken Fist, Monkey Boxing and the Snake style.